Custom Pants - Design Pants - Free Shipping! 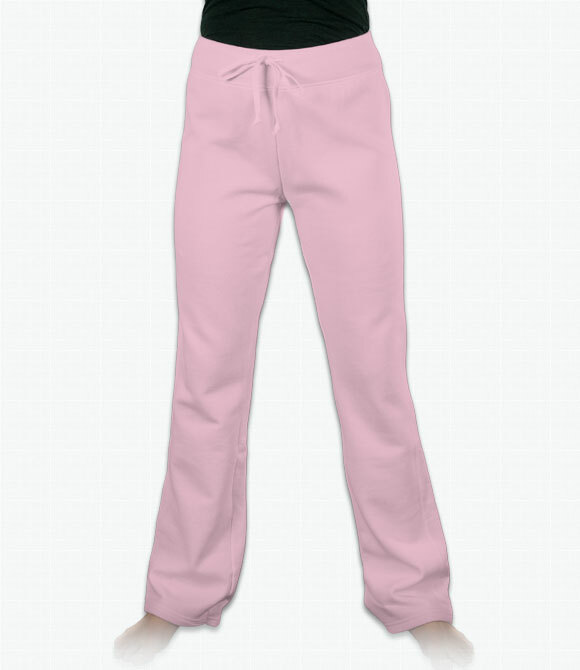 Relaxed-fit yoga pant in a plush cotton-polyster blend. Done customizing your shirts? You can design custom pants to finish up your outfit. We offer both sport shorts and sweatpants. No matter the weather, we can provide the pants you need. 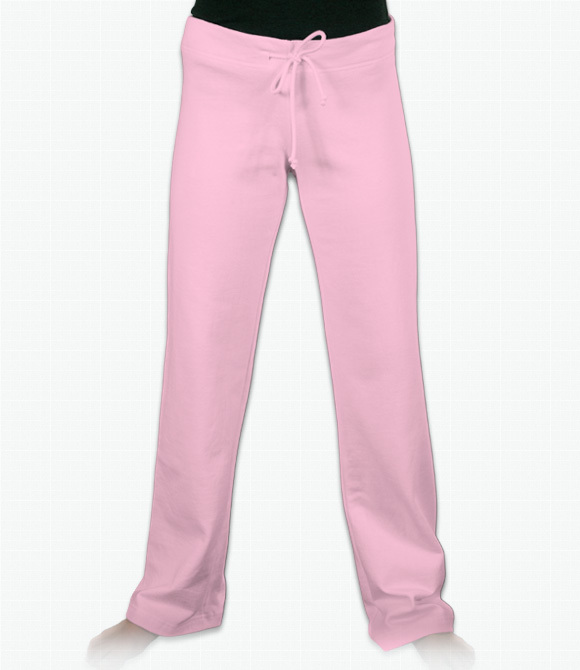 Design your pants online and have it printed with the same high quality screen printing process we use on our custom shirts.